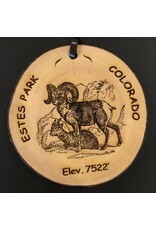 Our Park Bark ornaments are designed using sustainable materials including beetle kill pine and standing dead aspen. Each design is carefully created to preserve the memories of the visitor experience with a lasting keepsake. All of our products are Made in the USA! 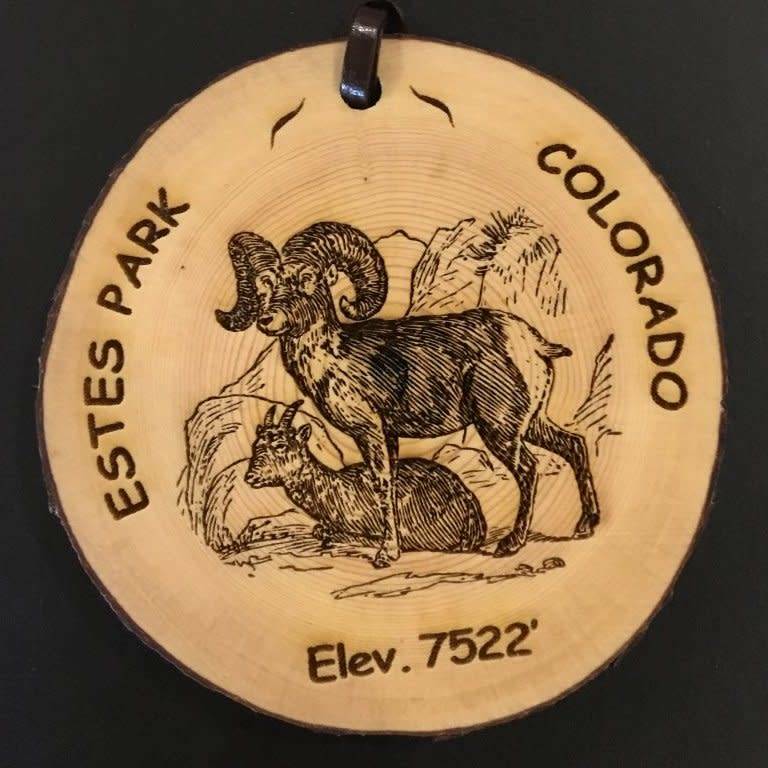 We start by locating standing dead trees in the forests near Estes Park and then handcraft the ornaments and finish with an all natural beeswax and orange finish oil to bring out the beauty of the wood. The growing conditions in these forests can be harsh due to the altitude, short growing season, and forest density so these trees can be around 100 years old even though they are only about 3'' in diameter! The result is a uniquely beautiful keepsake. Like snowflakes, no two are alike!